Whether you want roses in January or fresh salmon in August, a temperature-controlled supply chain makes it possible. Year round, fresh produce like vegetables, seafood and flowers move through an uninterrupted network of refrigerated warehouses, trucks and cold rooms, from farm to retailer. This entire system depends on maintaining consistent temperatures. Unlike frozen produce, which is typically kept 20°C (68°F) or more below freezing, fresh produce must be kept within a narrow temperature range. Typically this is 0 to 5°C (32 to 41°F). If the cooling system fails in a freezer it can take many hours for the temperature to rise above freezing and for produce to spoil. But fresh produce, being kept within much tighter limits, spoils much faster. While thermometers are ideal for visual temperature readings, instrumentation demands the use of thermocouples or resistance temperature detectors (RTDs). Usually these are connected directly to the display device, but that becomes difficult when long cable runs are needed. In those situations the answer is to use a wireless temperature transmitter. Wireless systems are easy to set up. Thermocouple wires are run into a battery-powered transmitter. This broadcasts a signal over the 2.4 GHz frequency to a receiver mounted up to 122 m (400’) away. Line-of-sight is preferred for maximum range and signal strength but the system can transmit through obstructions with a reduced range. 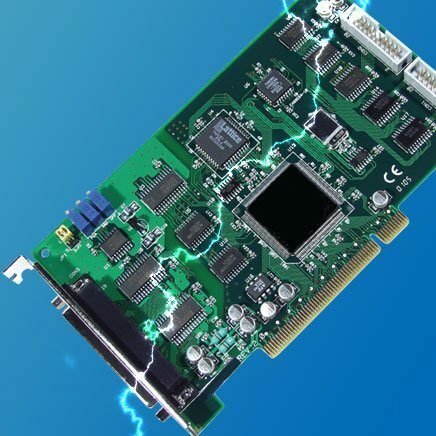 Using a USB connection to a PC, the receiver sends the temperature plus connector ambient reading, RF transmit strength and battery condition to data acquisition software. If data must be sent over a longer distance a receiver/ repeater can accept data and retransmit it to a receiver up to 5 miles away. It’s hard to beat the robustness of a hard-wired set up, but there are good reasons for choosing a wireless system. Allows monitoring over extended distances without long cable runs. It is recommended that thermocouple wire and extension wire be kept to under 30.5 m (100’) to avoid loop resistance becoming too high or measurement errors due to electrical noise. No power supply needed. Some wireless transmitters use batteries. Cold room conditions must be maintained 24/7 and it’s not practical to expect someone to make regular checks with a thermometer. Quickly identify anomalous operating conditions, reducing the risk of spoilage if the cooling system fails. No wires to run, which can be expensive. Flexibility. 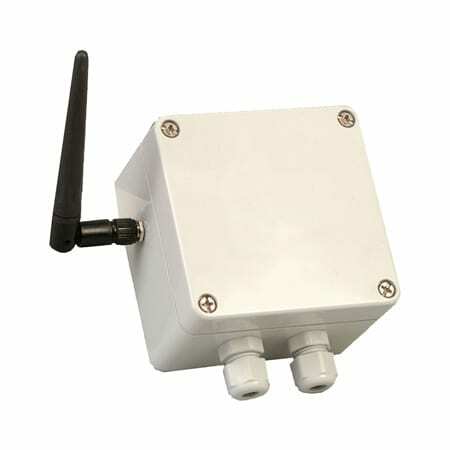 If a cold storage area is moved or reconfigured wireless transmitters can be redeployed quickly and with almost no cost. Real-time monitoring, unlike temperature logging which only provides historical data. Ability to program alarms if temperatures outside of preset limits. With some systems it’s possible to have an SMS or email alert sent should a problem arise. 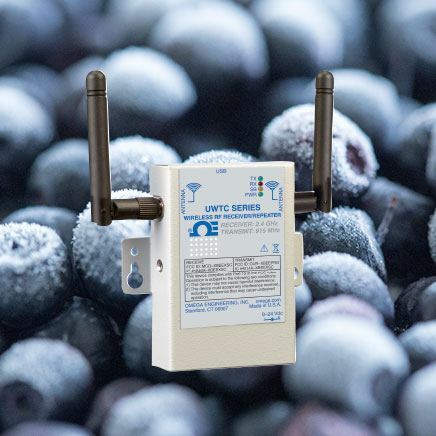 Wireless temperature transmitters suffer from one weakness: many freezers and cold rooms are built with steel walls. These block radio signal transmissions. Such an enclosure is known as a Faraday Cage, named after the English scientist Michael Faraday who first demonstrated the phenomenon. A Faraday Cage is a metallic enclosure that prevents electric charge from either entering or leaving. Rather than penetrating the cage, electrical charge, whether from radio transmissions or another source like lightning, spreads over the surface (this is why you’re safe inside a car during a thunderstorm). The same effect applies to signals inside the cage, which can’t get out for the same reason. Position the transmitter by a window (a door will work too if it’s of nonmetallic construction). Thread the thermocouple wires through a small hole in the wall, mounting the transmitter on the outside of the cold room. 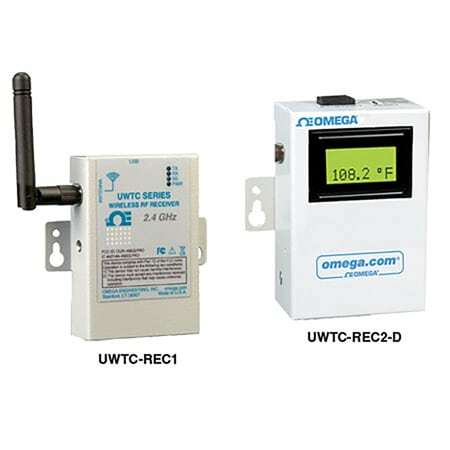 Compact battery powered transmitters can accept a broad range of thermocouple inputs to benefit a variety of applications. 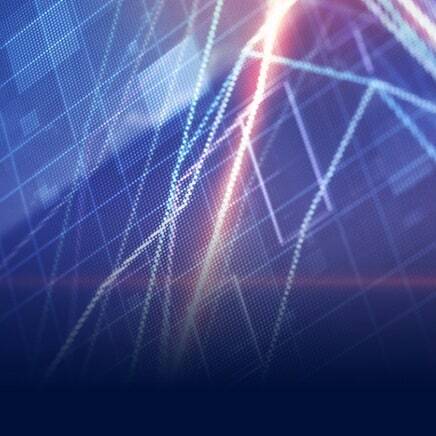 The frequency of data transmission is user programmable. 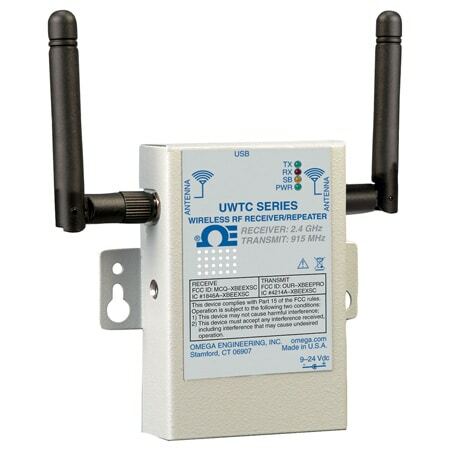 For situations where an RTD is preferred, a transmitter takes a 3-wire RTD sensor input and broadcasts data the same way. 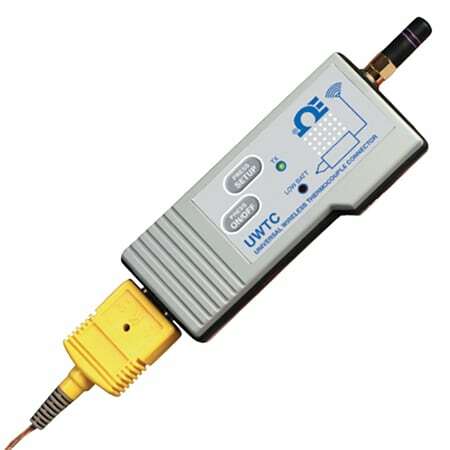 Wireless transmissions go either to a receiver connected to a PC or onto a network or the internet via a receiver. The cold chain distribution system lets consumers enjoy fresh produce in almost any location and at any time of year. This network of refrigerated warehouses, trailers and storage rooms depends on temperature monitoring systems providing prompt alters to any problems that could lead to spoilage. 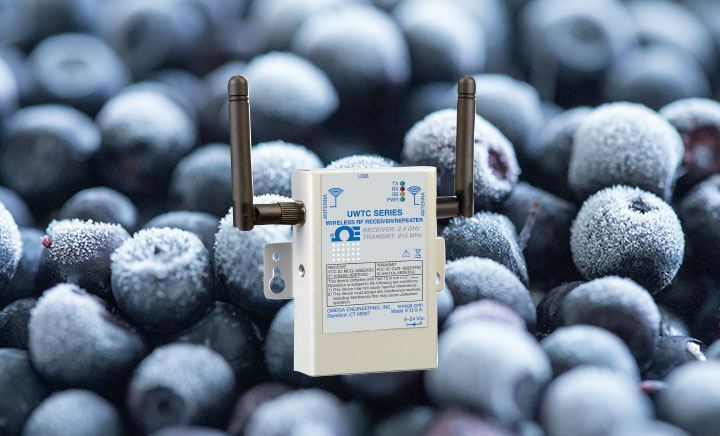 Wireless monitoring offers greater flexibility than wired systems along with the ability to send data over distances of miles. However, as many freezers and cold rooms are constructed with steel paneled walls there is the problem of getting a wireless signal out from a Faraday Cage. This OMEGA Engineering White Paper highlights the particular challenges of these rooms, and suggests two inexpensive workarounds.